Re-watching Doctor Who has its downside. 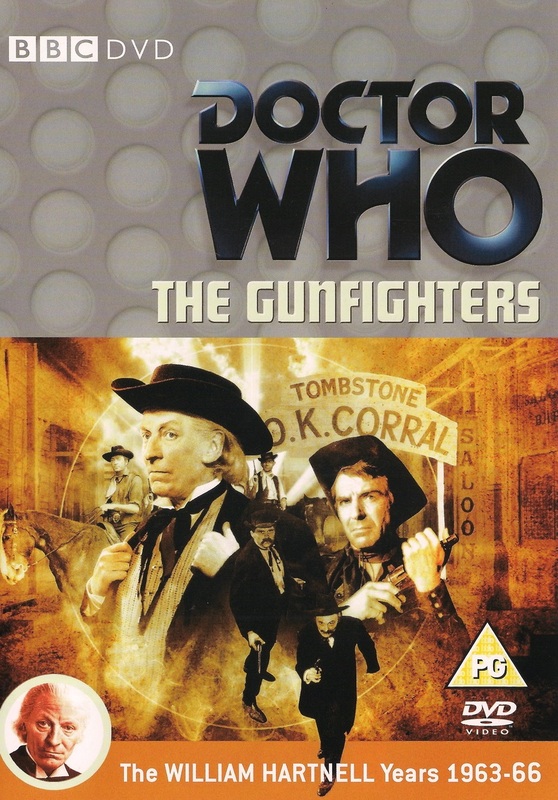 With most of seasons one and two still in existence and on DVD, it’s fascinating to see the series develop in its formative years, as the production team start stretching their creative abilities, and the ethos of the series is built. And then we come to season three… Le sigh! Only three complete stories are commercially available, and they’re good examples of the upheaval and doubt going on behind the scenes. There’s an eight-month gap between The Time Meddler (the last story of season three) and The Ark, the next available story. Eight months is a long time, especially back then! As a result there is such a jump in the way the stories are told and made, and it leaves the viewer with a bit of a disconnect. So much has moved on. Vicki has gone, Dodo has joined (almost come from nowhere, in fact). Fortunately the three remaining stories only have one story between each of them missing, which at least allows a sense of continuity when watching them back, and once again you can see a little of the development of the characters. Alas, we don’t get to see Steven leave, which is a great pity — as is the lack of good material for Steven. Only three complete serials exist with this companion, and so you only get to see a hint of how good he actually was. For the purposes of this re-watch, I’m lumping Hartnell’s final adventure with these three stories, since Hartnell only had two stories in season four, and only one of those exists (albeit without the show-changing fourth episode — the first to feature the Doctor regenerating!). 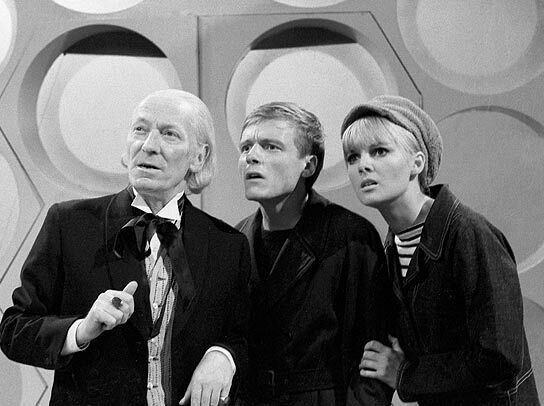 Doctor Who 50th Anniversary – The Big Five, part three. My fuel for the anniversary was ignited at last! Although that said, there had always been one part of the anniversary celebrations I was excited about. 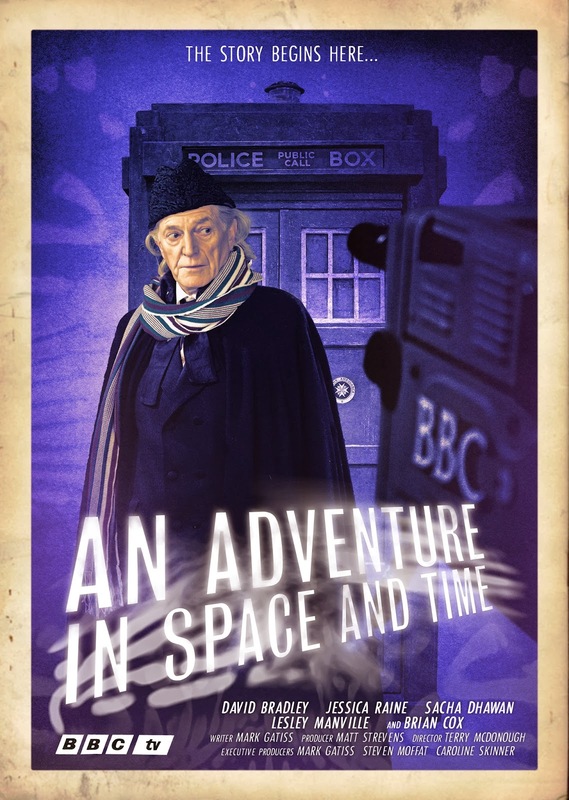 As soon as it was announced and the casting began, my interest was piqued, and when I saw David Bradley in costume and the rebuilt original TARDIS control set, there was no doubt in mind that An Adventure in Space and Time was going to be a gem of the anniversary. Now this was something truly special. On the outside it looked like it was going to be a docudrama about the origins of Doctor Who, but when you watch it you realise it’s about so much more. It’s about two people struggling in industry not suited for them. In terms of production there really is no faulting this amazing piece of television; the past is lovingly recreated, the old sets are perfectly rendered anew, from the junkyard in Totter’s Lane to the TARDIS interior, although there is something most odd about seeing an original Cyberman and Menoptra in colour. 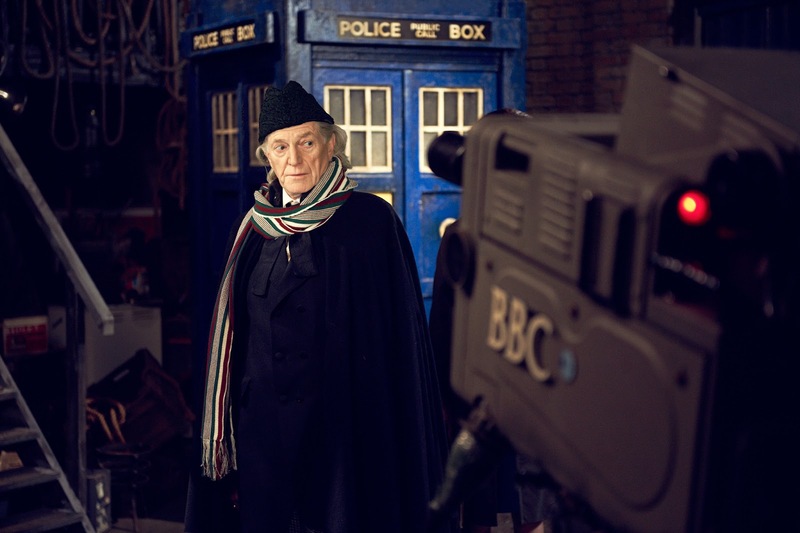 And for the most part the casting is also superb; David Bradley convinces as William Hartnell, thankfully not attempting an impersonation, but rather a performance. Jessica Raine also puts in a sterling performance as Verity Lambert, Doctor Who’s first producer, and having seen Verity is many a documentary, I can easily accept Raine as her. On top of that Brian Cox and Sacha Dhawan pull in very respectable portrayals of Sydney Newman (the godfather of Doctor Who) and Warris Hussein (the very first director of the series). However, for my money, the rest of the cast, although good, don’t convince me as the actors they are supposed to be portraying – the worst of these being Reece Shearsmith, who I greatly enjoy in The League of Gentlemen, but he totally fails to convey an ounce of Patrick Troughton’s charm and charisma, with not even a suggestion of Troughton’s mannerisms. Indeed, it was the only moment I was taken out of the drama and wondered what had gone wrong. Unfortunately ninety-minutes is not a lot of time to cover three years of TV production, especially for a show that was running almost every single week for those three years, and so we often skip large chunks of time with a few snapshots of various key moments, like the Daleks being filmed on Westminster Bridge on a Sunday morning in 1964. But this is a minor niggle, for the moments that count are shown in their full glory. 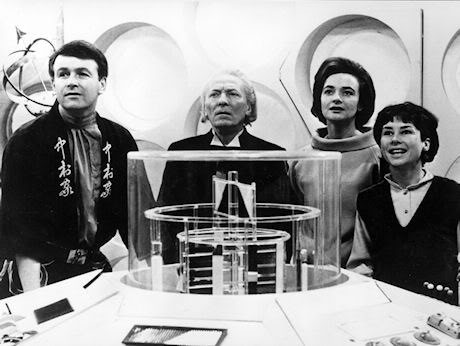 From Hartnell’s initial reluctance to take part in what he first regards as a kid’s show, to his steady realisation that he’s become a national hero for the children of the UK, witnessed most effectively in the subtle way his relationship with his granddaughter mellows, and when he’s almost worshipped by a group of school children while out in the park with his wife. It is incredibly touching to see an old man so out of his depth one moment, then within his element the next when acceptance sets in. 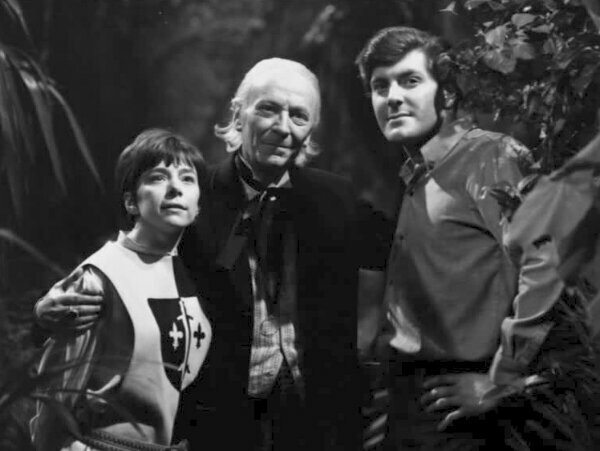 Alongside Hartnell’s growth from grumpy old man to loving grandfather, we watch Verity Lambert struggle to make her voice known in an industry of men who fail to see her as anything more than Sydney Newman’s assistant. But struggle she does, until she gets her show made and convinces everyone that she was the right person for the job, and her gender is irrelevant to her position. This is shown wonderfully in her relationship with Warris Hussein (the only still-living person portrayed in this drama, a challenge Sacha Dhawan takes on with aplomb), a British-Indian who has his own struggles in the industry due to his ethnic background. 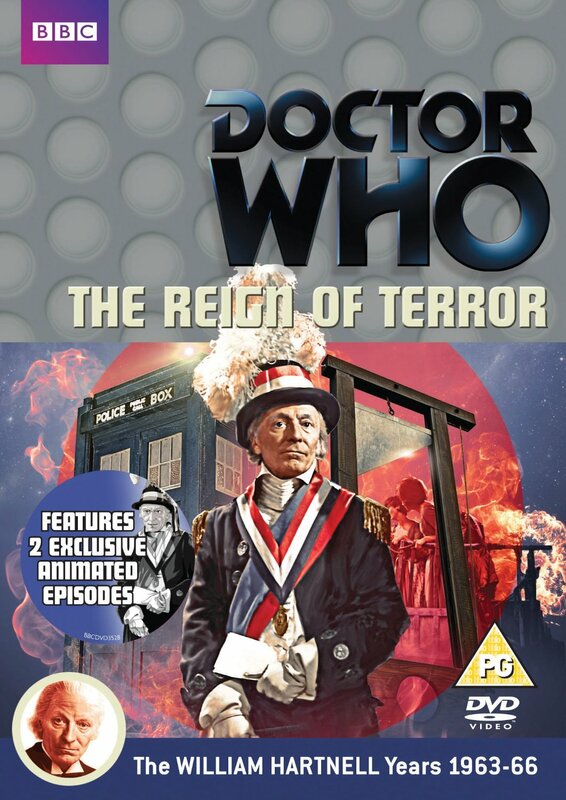 There are many wonderful touches seen throughout this production, including tying in the Doctor’s epic monologue at the end of The Massacre of St Bartholomew’s Eve with the failing health of William Hartnell, as he realises that, like the Doctor, it will soon be time to retire and end his adventure; Sydney Newman’s reading of the first Dalek script cutting to images of Nazi iconography (although I did question the use of ‘exterminate’ as this point as the Daleks’ infamous catchphrase was not coined until a few Dalek stories later); the cameos at Verity’s leaving do (I spotted Anneke Wills and Jean Marsh instantly, actresses who played two of the First Doctor’s companions), and Carol Ann Ford (the Doctor’s granddaughter Susan) as a woman calling her children in to watch Doctor Who and even William Russell (who played Ian Chesterton, one of the Doctor’s original companions) as a car park inspector at the BBC. But the best moment of all was the surprise appearance of Matt Smith as the Eleventh Doctor when William Hartnell realised that his end had come, but the future of Doctor Who was assured. There was something magical about seeing the First and Eleventh (Thirteenth?) 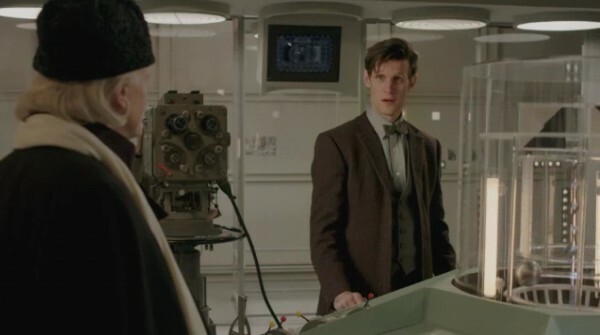 Doctor both standing at the original TARDIS console (a scene I was hoping to see recreated in the anniversary special, with the Eleventh Doctor looking up and seeing his original self reflected back at him – alas, it did not happen). There was a couple of moments that didn’t work (the aforementioned Reece Shearsmith being a prime example), but the majority of the docudrama was superb. 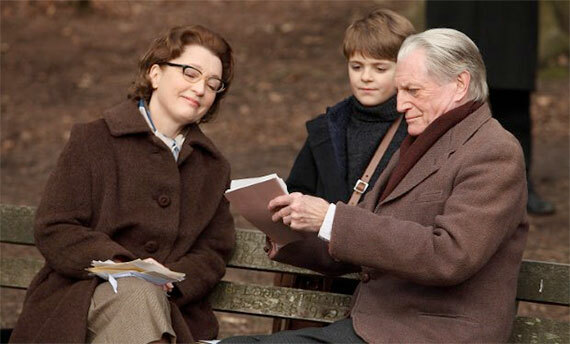 A rare moment of poignant drama among a TV schedule that is usually more style than substance. A reminder of the difficulties Doctor Who faced at the beginning, and why it is such a success story today. And now I was ready. It was only a couple of days until a trip to the cinema to see Doctor Who in 3D… But would it work? Would be a celebration of fifty years of Doctor Who, or would I, once more, become Steven Moffat’s worst critic?